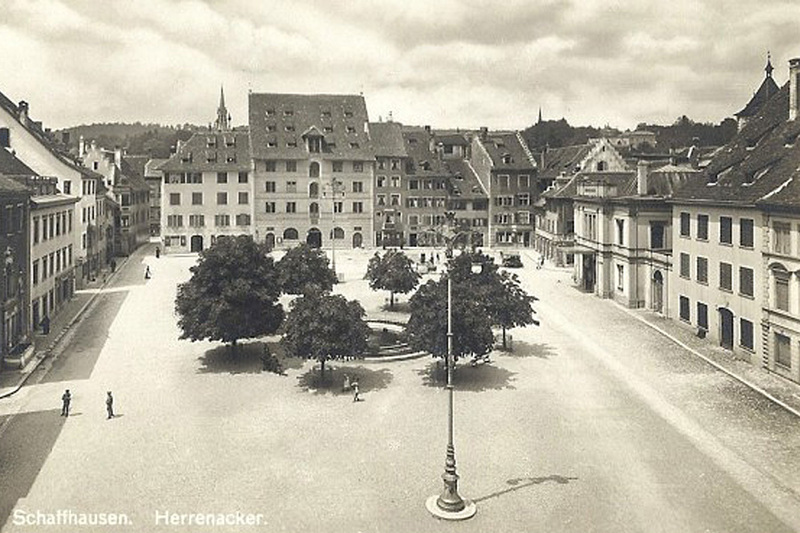 1874, ownership passed to "Herr Rahm", who was the Examining Magistrate. 1886 purchase of the house by Alexander Weber-Pfeiffer. 1903 after Alexander's death, the house went to his widow, Martha Weber-Pfeiffer, in whose possession it remained until at least 1940. Thereafter, until 1989, no major changes were made. Only in the 20th century was a shop installed on the ground floor. 1942 used by the travel agency Rubli Harry & Co. 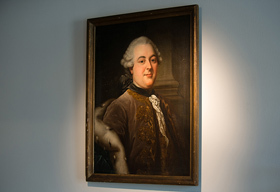 The most remarkable fact concerning the history of Per Me is that, the handsome gentleman, whose portrait is shown above, is the great-great-great-Grandfather of the current owner.